Topaz is a naturally occurring mineral gemstone that comes in many color varieties that cover the color spectrum. It is commonly found in Russia, Sri Lanka, Pakistan and Brazil. Because there are so many different shades of topaz, it a natural choice for many types of jewelry, especially birthstone jewelry. Topaz is the birthstone for the months of November and December. Topaz comes in many different colors including orange, yellow, brown, light blue to deep sky blue, pink, colorless, white, light purple, greenish-blue and green. 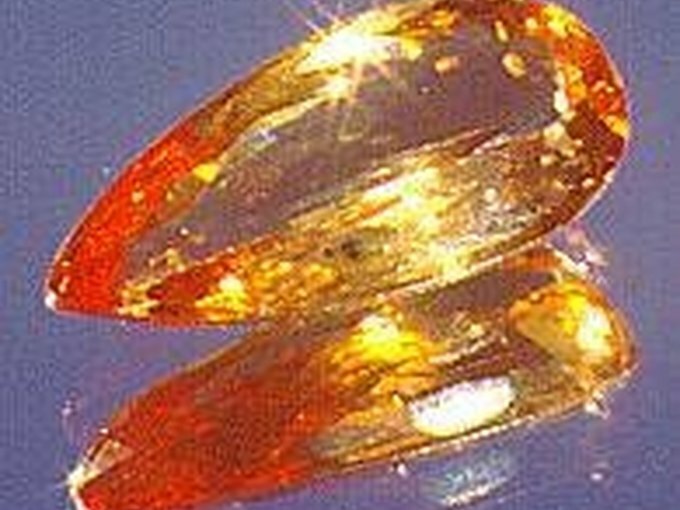 The most valuable shade is considered the imperial topaz, which has a golden orange/yellow shade. The Imperial Topaz is the birthstone for the month of November. 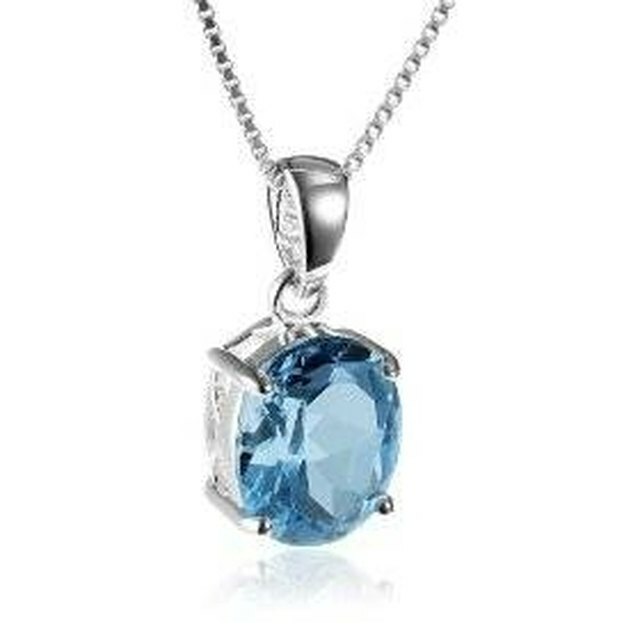 Blue topaz is also popular and is the birthstone for the month of December. Topaz is a popular gemstone. 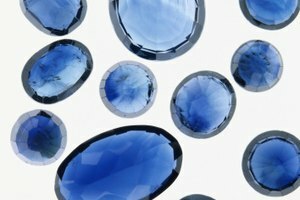 The most common use for topaz is as a gemstone in jewelry. Topaz is a a hard gemstone, but this hardness also increases its tendency to break. 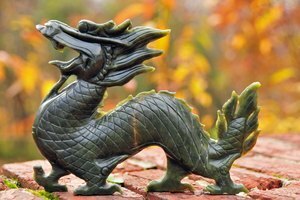 Because of this, topaz is typically used for jewelry that will not be knocked around or come in contact with hard surfaces. Topaz is a gemstone choice for pendants, brooches and earrings as this type of jewelry will receive less wear and tear and, therefore, less breakage. Pink and red topaz gemstones were used to make Russian jewelry for royalty. 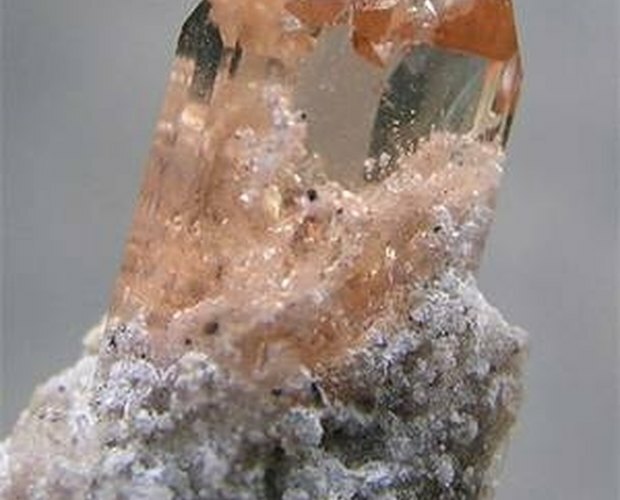 In the Middle Ages, topaz was thought to heal physical and mental ailments and even prevent death. Greeks believed that topaz had the power to make the wearer invisible. 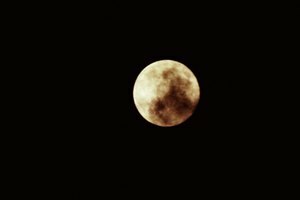 Romans believed it had the power to enhance eyesight. Egyptians wore the stone as protection from injuries. Some topaz gemstones found in Russia are known to lose color if exposed to light over time. When buying topaz gemstones, be sure to inquire about their origin to ensure the stone will retain its color. If wearing a topaz ring, avoid hitting the stone directly on hard surfaces as it can break easily. Synthetic topaz gemstones are easily created in laboratories and should be labeled as "lab-created" or "synthetic" when they are sold. 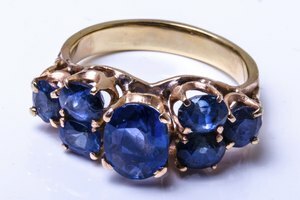 Double check this when purchasing topaz stones or jewelry. Mystic topaz is a colorless topaz stone that has a rainbow-like effect that is created by adding a thin coating to the stone. Because of its coloring, mystic topaz is quickly becoming a popular topaz for jewelry. 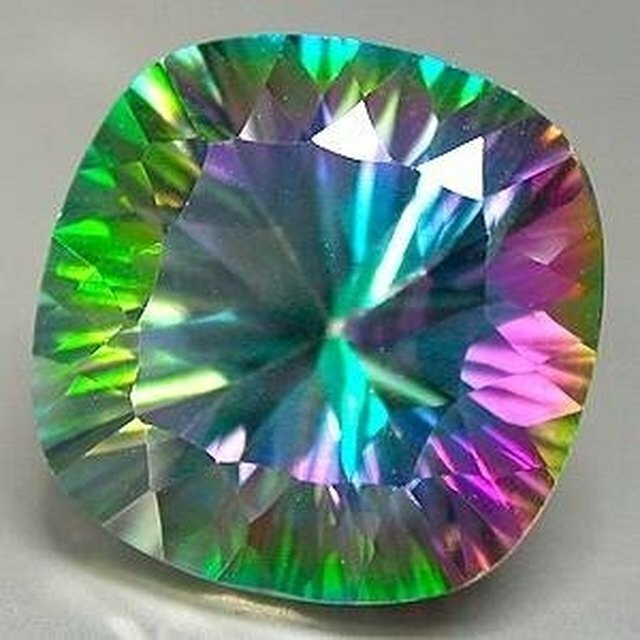 Since it is considered a lab-created or synthetic topaz, there are many shades of mystic topaz which increases its popularity. Alison Vavra is a 29-year-old living and working in Lawrence, Kan., and has been writing since the age of 12. Vavra works as an alumni relations consultant at a fundraising/PR/consulting firm focusing mainly on writing, editing and fundraising. She earned a Bachelor of General Studies in English from the University of Kansas in 2007.